D88, Dynamic Microphone from CAD. At the NAMM, CAD will present its new CADLive D88 Kick Drum dynamic supercardioid microphone. 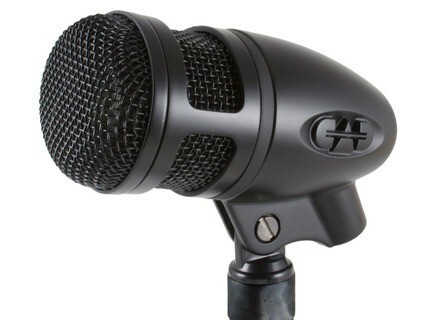 CAD Audio is adding a new model to its CADLive microphone line with the introduction of the new D88 kick mic. As with all CADLive mics, the D88 benefits from the company’s Equitek technology and is designed to adapt to all kinds of live sound situations. 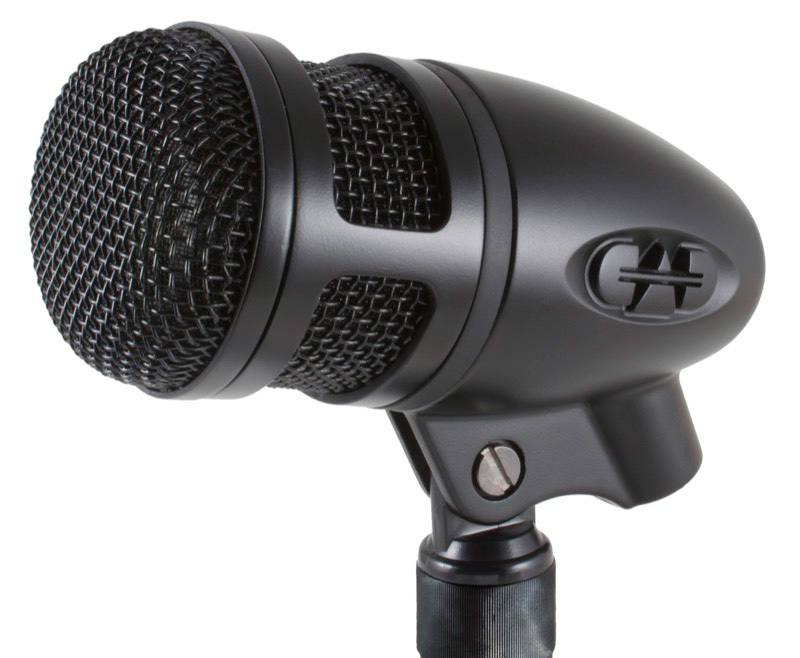 The CADLive D88 is equipped with one of the largest capsules for a percussion mic. The TrueFlex diaphragm is powered with a PowerGap Neodymium magnet to provide a particularly hot signal engineered for today’s massive kick drum sounds. A dynamic supercardioid mic with a frequency response of 20-17kHz, the D88 delivers an SPL of over 150dB with an impedance of 80 ohms and sensitivity of -65dBv (mV) @ 1Pa. The D88 was designed for extreme musical styles with exceptionally high volume and low-end output. More details on this model at CAD Audio's website, or at the NAMM's booth #6630 (Hall A) at the Anaheim Convention Center. Meris presents Mercury 7 reverb unit Meris has introduced the Mercury 7, a 500-format reverb unit now available for order. Impact Soundworks releases Peak Rider Impact Soundworks has released Peak Rider, a new dynamics processing plugin in VST and AU formats. Remic Microphones launch Kickstarter campaign Remic Microphones have launched a Kickstarter campaign to fund their new W3000 project, a dedicated microphone for woodwind and brasswind instruments.